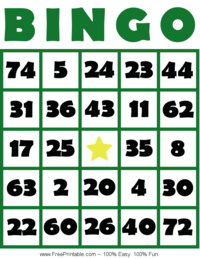 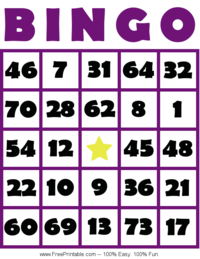 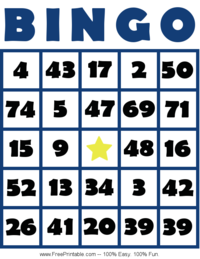 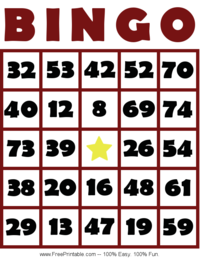 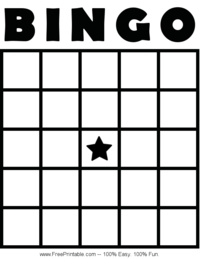 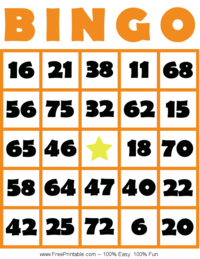 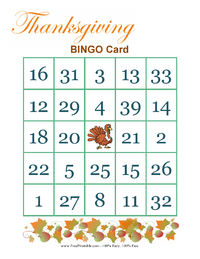 Search our wide selection of printable bingo game cards, tiles and spinners. 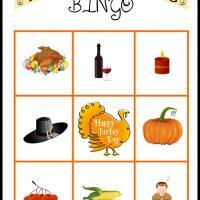 Bingo is a fun group game. 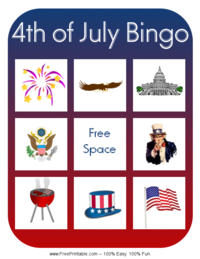 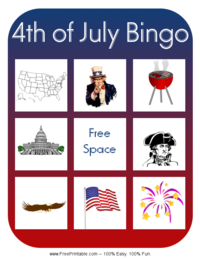 Print out some of these printable bingo game cards in a hard paper, then cut out the titles or print the spinners and prepare for a fun bonding time with your family and friends. 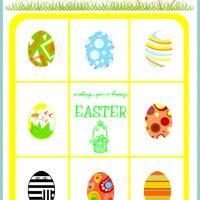 Your kids can feel all grown up as they play the traditional game that adults have been playing for decades. 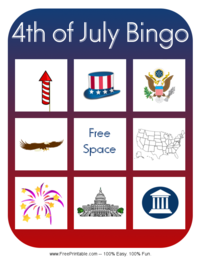 Have fun with our version of bingo, today. 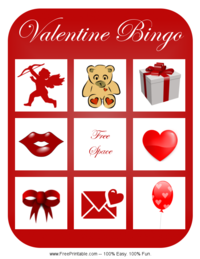 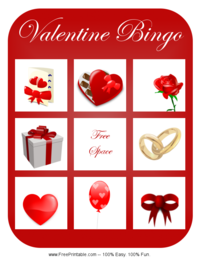 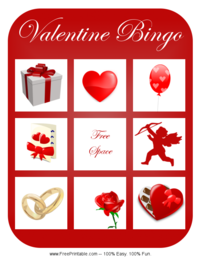 Do you love the game of bingo? 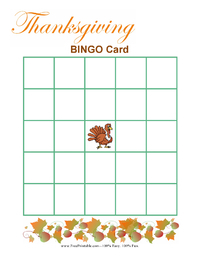 If you would like to plan a family activity involving this game, or just introduce your children to it, then you are in the right place. 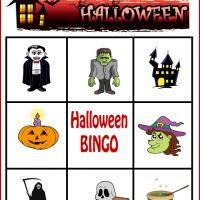 We have a selection of great quality printable bingo sheets available in this section, and they are totally free for you to print. 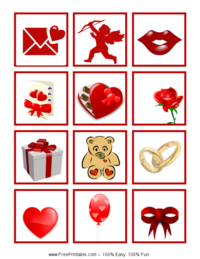 That means you can print them out to your heart's content without thinking about the cost. 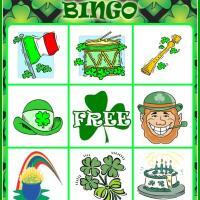 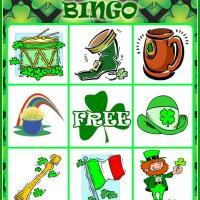 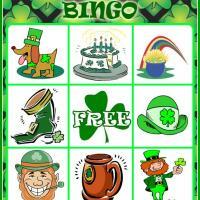 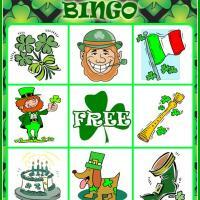 Play the game as a family, or have your kids and their friends set up the printable bingo game to play together. 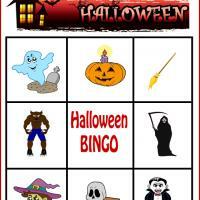 They are sure to have a great time as they mark their boards and yell out "Bingo!" 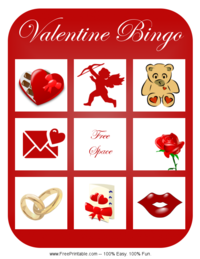 if they get the required spaces covered. 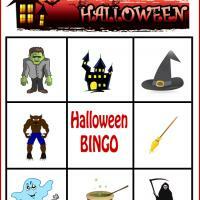 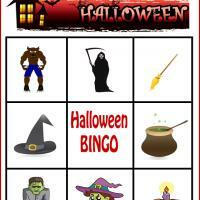 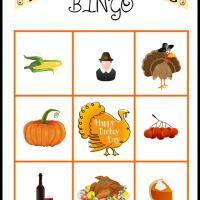 Printable bingo can be quite fun for kids. 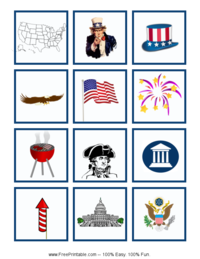 You can make it into a learning experience if you would like. 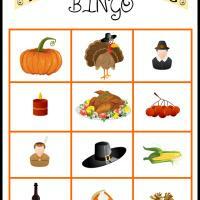 For younger children, call out the color or letter that the item starts with, among other things. 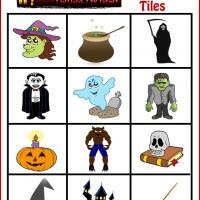 This is a great way to get them learning colors and letters, as long as they will not get confused. 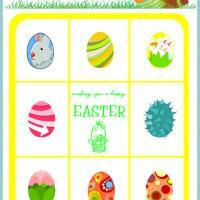 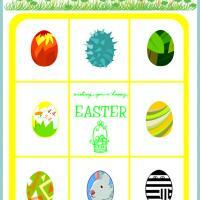 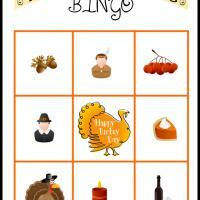 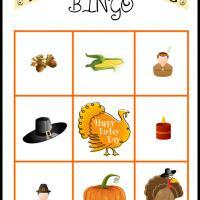 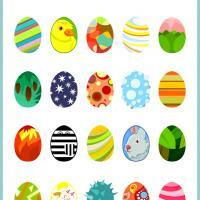 We have many festive and fun printable bingo materials, such as Thanksgiving and Easter. 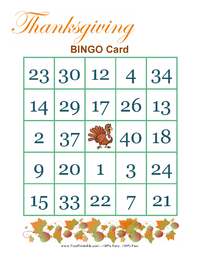 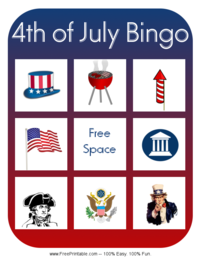 You can use these in a classroom setting, at home, or any where else you have room to spread out the printable bingo sheets and tools for the game. 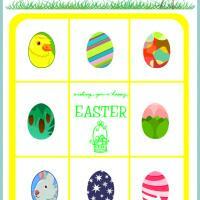 Print these out today for a really fun activity.